California State University, Sacramento's Reflect Home placed 10th overall at the U.S. Department of Energy Solar Decathlon 2015. The team earned fourth place in the Appliances Contest. 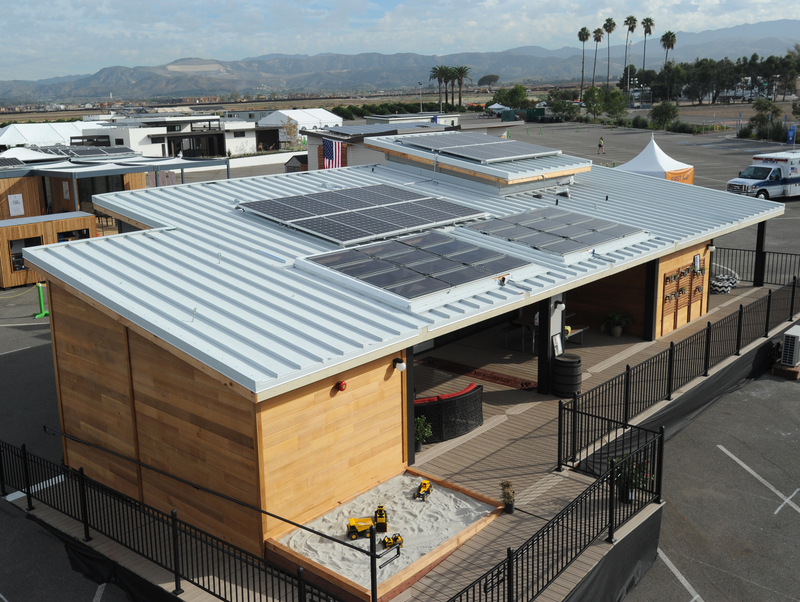 After the Solar Decathlon, the Reflect Home was returned to the California State University Sacramento’s campus. There, it serves as a working lab for students to learn about home construction and net-zero design. Public tours demonstrate improvements that community members can make in their own homes and inspire ideas for better, more cost-effective, and innovative houses. Public tours: See http://www.csus.edu/campusmap/ for more information.